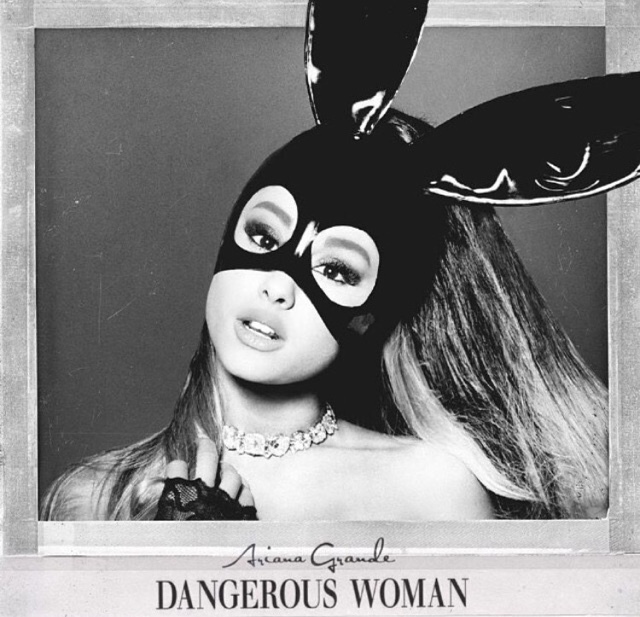 Earlier this month Ariana Grande delivered the latest single "Dangerous Woman" from her forthcoming album of the same name. Weeks later she brings the song to life with it's visual & is being served as visual 1. The powerhouse singer appears to be readying another video for the track in the weeks to come.